Lisa and Jeff, like many of my couples, live in London, but chose to get married in Bristol at the sophisticatedly stylish Hotel du Vin, which perfectly mirrors Bristol city’s unique spirit and offers a lot of amazing opportunities for wedding photography. 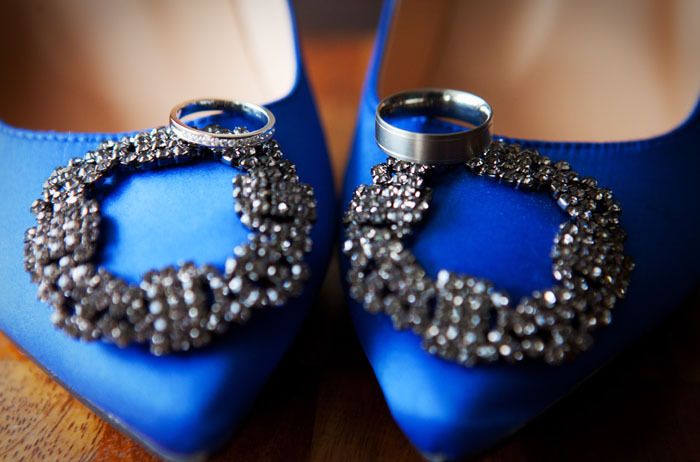 Their wedding was a very special event which gathered quite a few guests from all over the world. 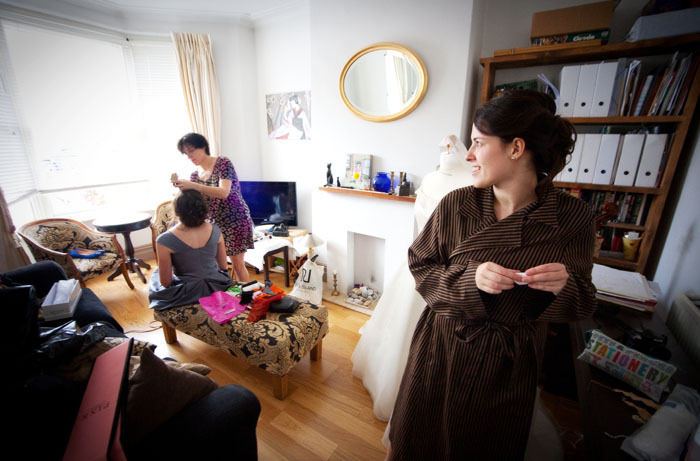 All wedding photography took place in Bristol city centre: first at Liza’s family home where she began getting ready for the wedding, doing her hair and make up and later at the Hotel Du Vin where she put her beautiful wedding dress on hand made by her mom. Wedding Photography at the Hotel du Vin can sometimes be tricky due to the lack of light in most of its halls and rooms, but it helped me create some intimate shots of the bride and groom during their private photography session at the impressive Bridal Suite. Being lucky with the weather, we also managed to shoot all family group photos outside the hotel, and Liza and Jeff posed for me in front of its eye catching redbrick façade, which belonged to a sugar warehouse in the 18th Century. © 2013 Katia Taylor Photography Professional Wedding Photographer Bath Bristol Somerset Wiltshire Dorset|ProPhoto Custom Blog by NetRivet, Inc.